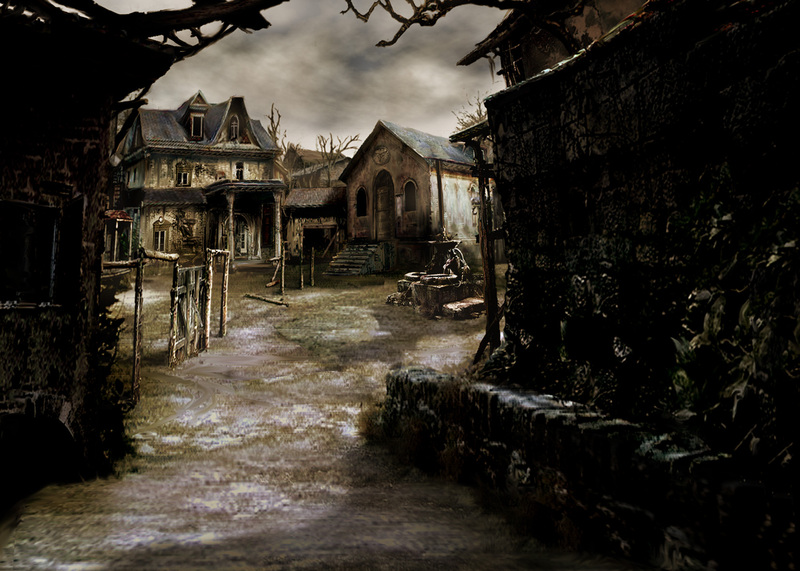 Pueblo in Resident Evil 4. Thanks for the share! Love Resident Evil. Thanks for sharing! Nice background! +1 Fav.